It's almost time to get the Sale-a-bration started! Today's card is full of new products from the upcoming 2016 Occasions Catalog. Returning Product - The Curvy Trio Punch (139683) is a versatile punch that creates 2 beautiful punch corners and a ribbon slider. I a so that it's returning since I didn't get chance to use it much during the holidays. 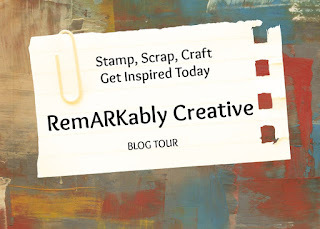 Sneak Peek - I just love balloon stamps and Stampin' Up! 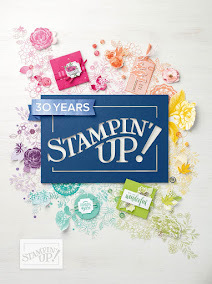 has hit the mark with the release of 2 new balloon stamp sets. What's even better is that there is a coordinating punch! Sneak Peek - The sentiment is from the new Party with Cake stamp set. Sneak Peek - I used the new Party Pop-up Thinlits and the It's My Party Washi Tape for the inside of the card. What a fun way to jazz up your birthday cards. Pretty card design... love the pop up and the balloons!